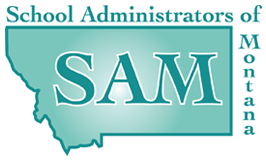 Members of MASSP are engaged in the administration and supervision of secondary schools or teach courses in education at institutions of advanced learning. MASSP believes the mission of every school is to continually grow and develop. Cooperatively working with other professional organizations interested in working for the benefit of education.